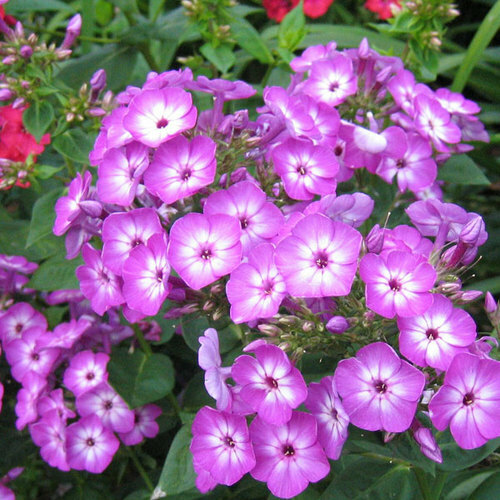 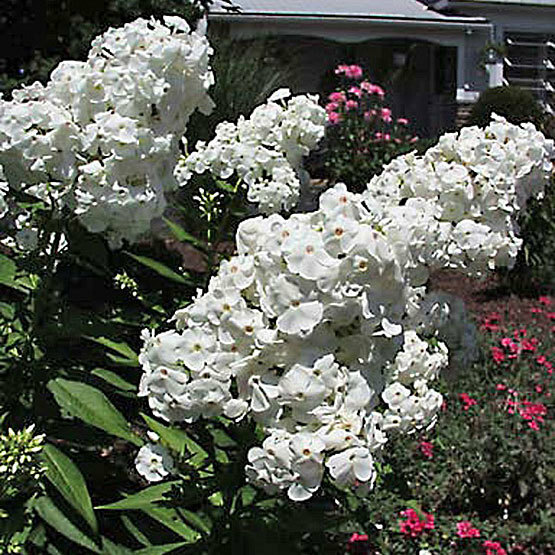 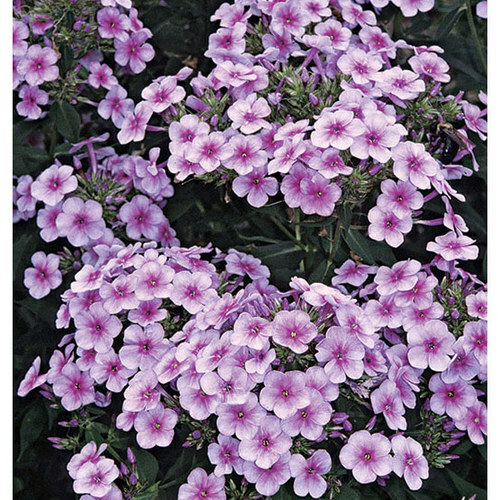 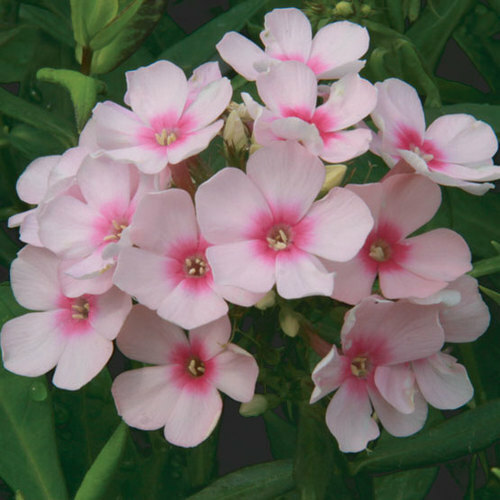 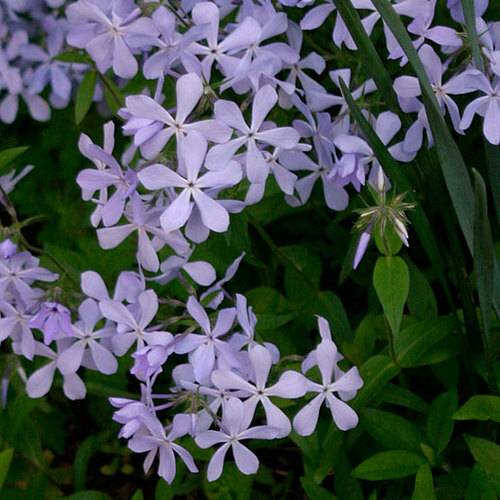 Phlox is a genus of about 70 species of North American (except for one) perennials, as well as a few annuals and shrubs. 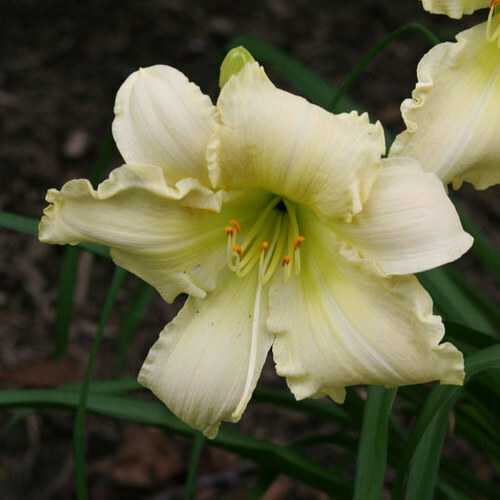 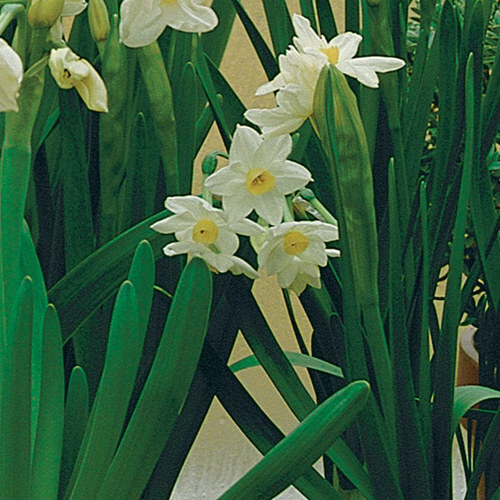 Their showy, sometimes fragrant, flowers are salverform or funnel-shaped with 5 flat petal lobes at the end. 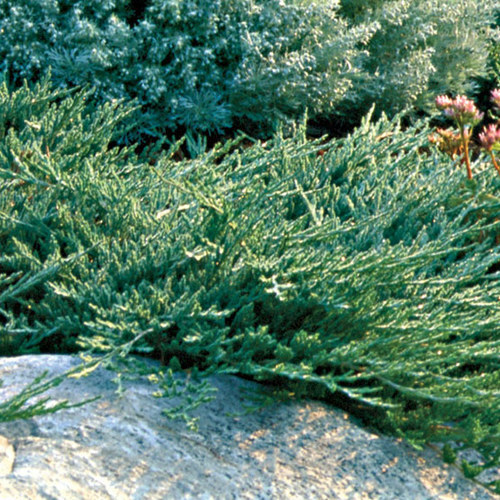 Growth habits vary from mat- and cushion-forming to trailing to tall and erect. 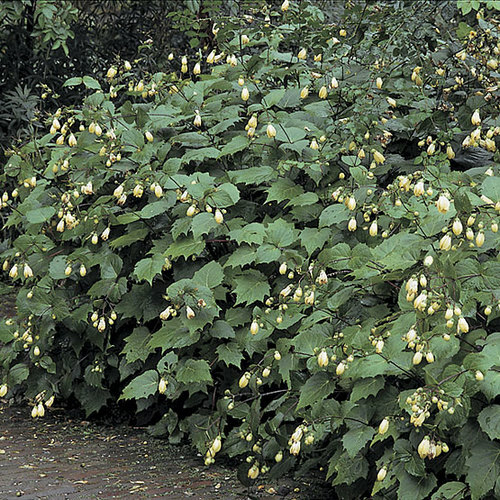 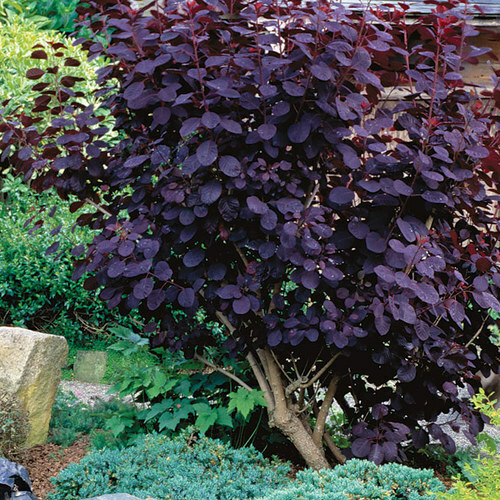 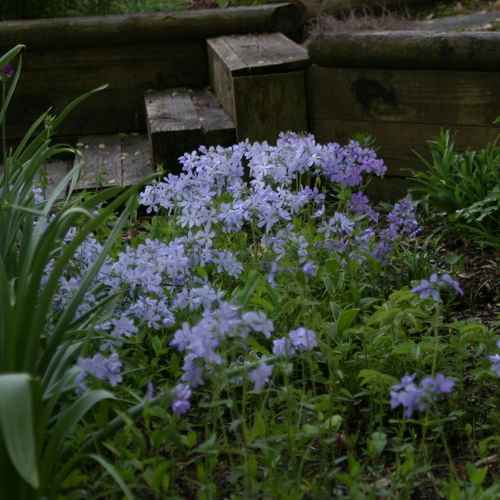 Various species are useful as groundcover, in beds or borders, in the rock garden, or as edging. 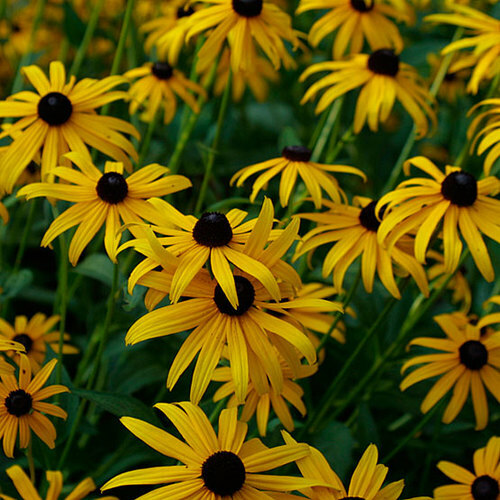 Noteworthy CharacteristicsAll species except for one are from North America. 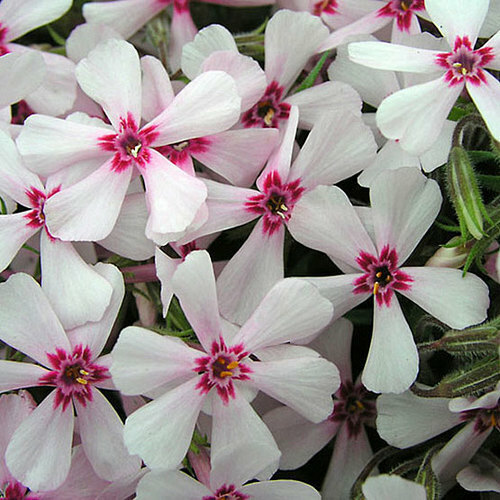 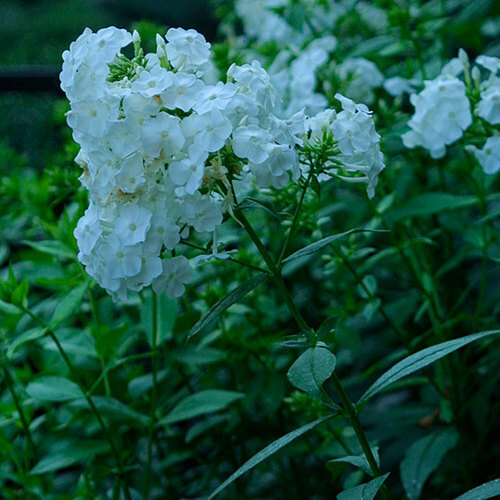 Flowers are 5-petal lobed and are sometimes fragrant. 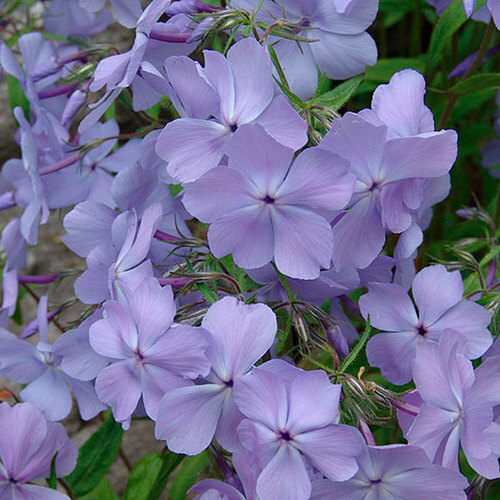 CareAnnuals prefer any fertile, well-drained soil in full sun. 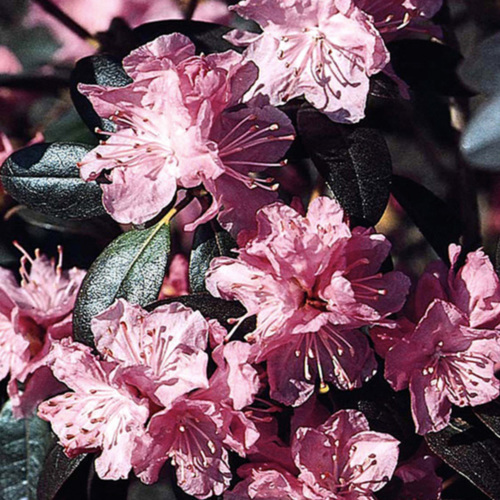 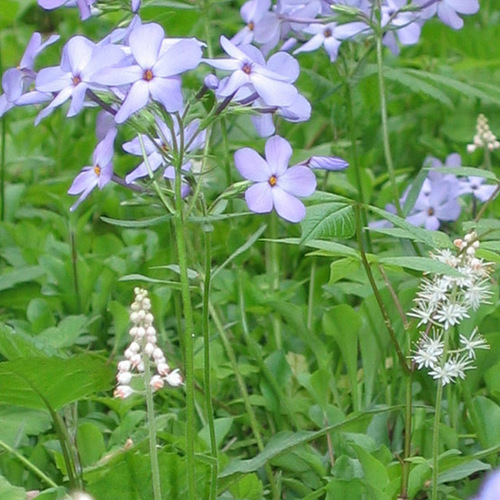 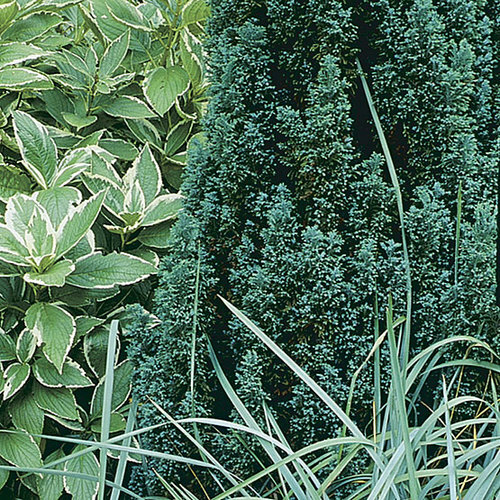 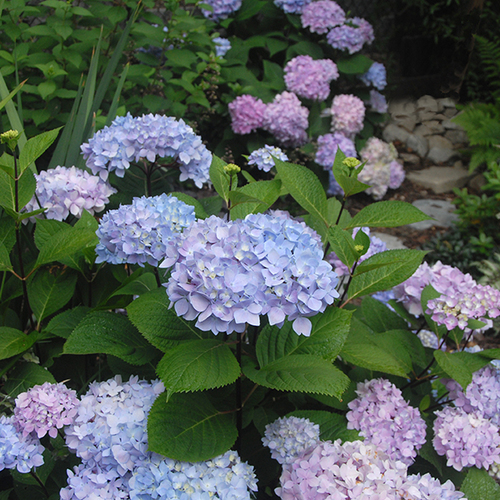 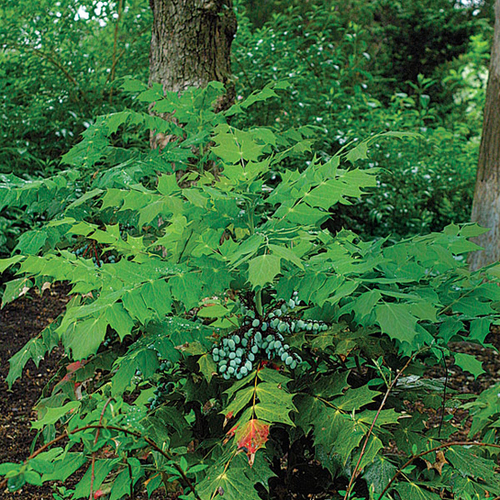 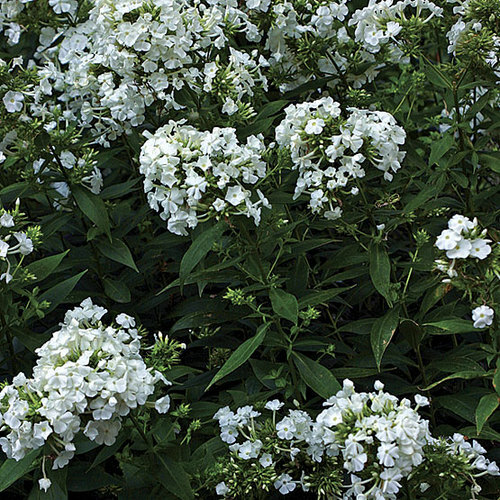 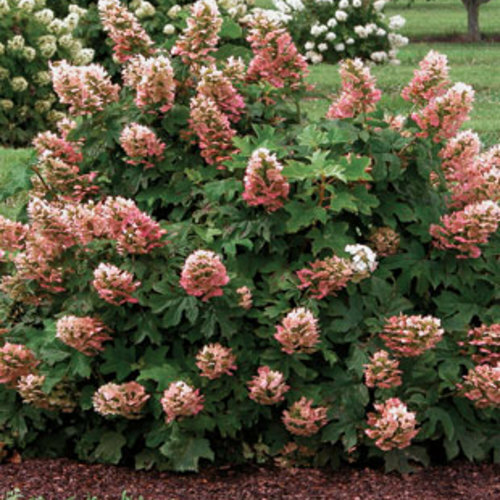 Growth requirements of the perennials and shrubs vary by species. 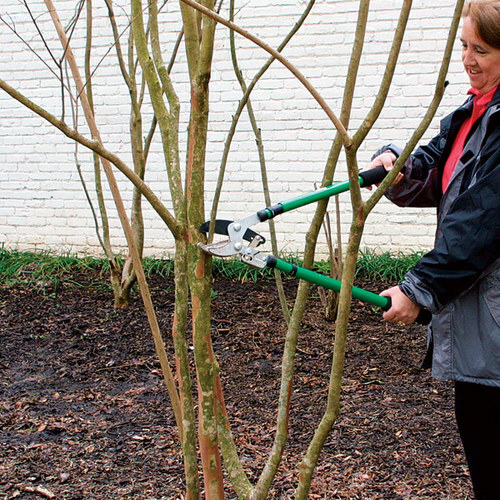 Tall cultivars need staking. 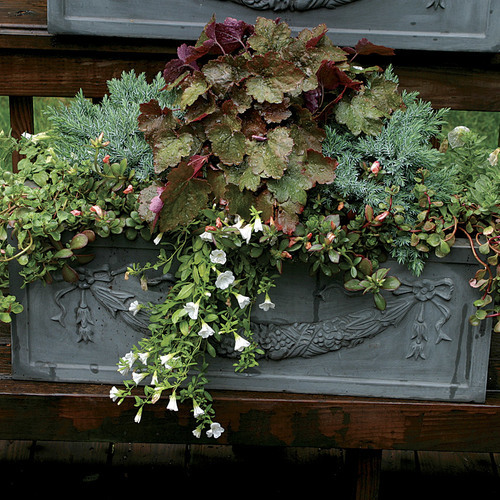 PropagationSow seed of annuals at 55° to 64°F in early spring; sow seed of perennials in containers in a cold frame when ripe or in spring. 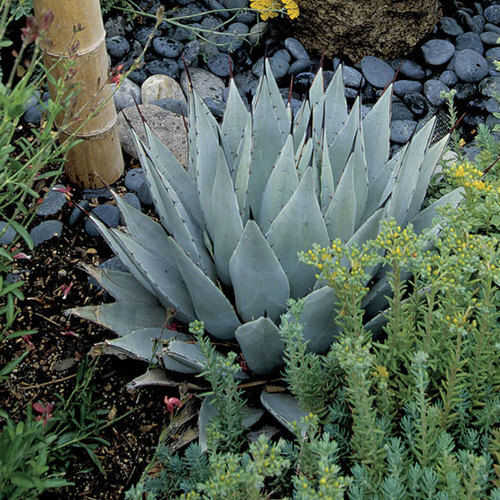 Some species can be divided. 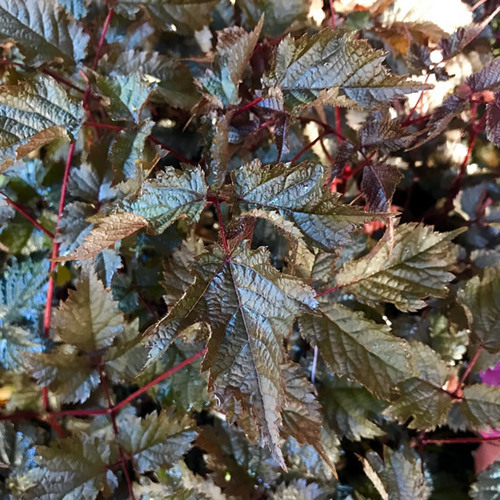 Take basal cuttings in spring, root cuttings in early autumn or winter, and softwood cuttings of cushion-forming perennials in spring. 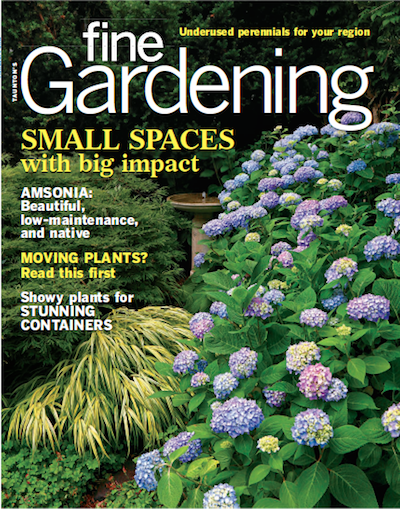 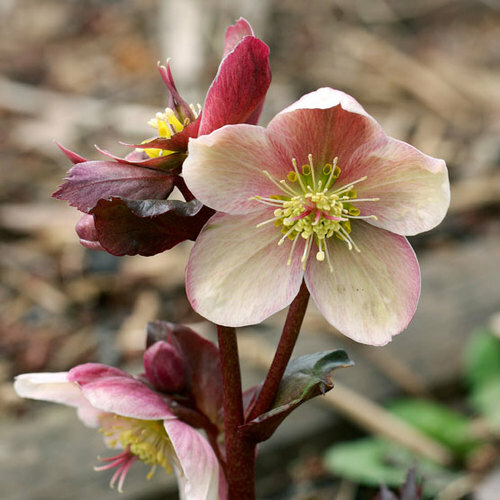 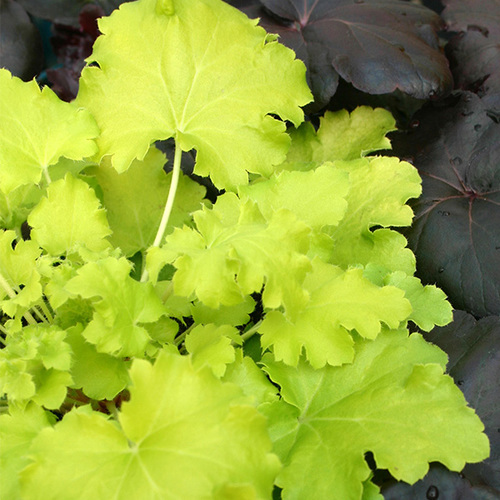 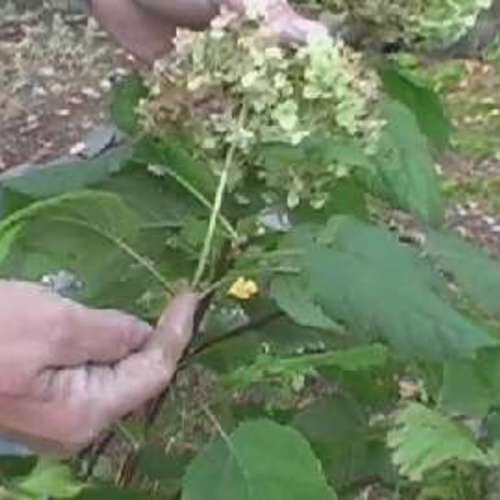 For the trailing perennials, detach rooted stem pieces in spring or fall. 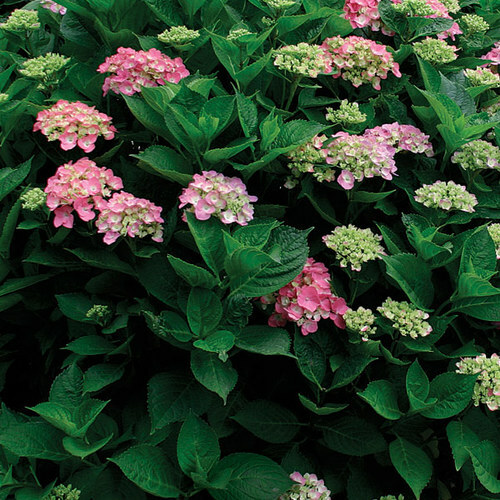 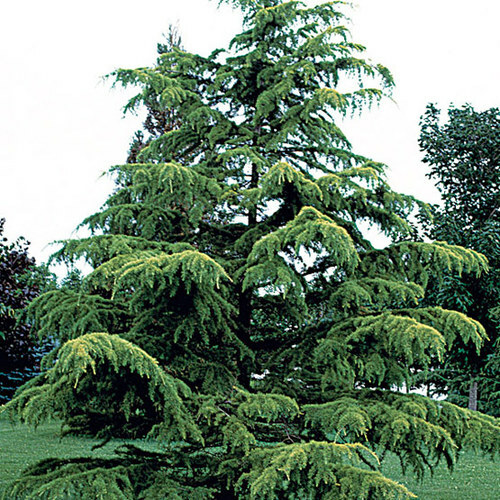 ProblemsPowdery mildew, stem canker, rust, Southern blight, stem nematodes, leaf spots, leaf miners, caterpillars.